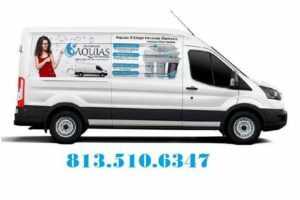 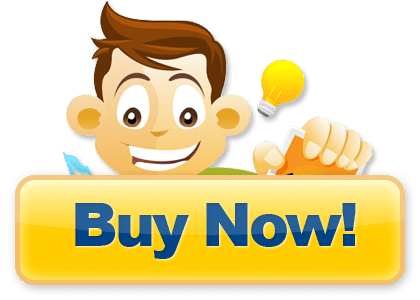 We are the reliable Tampa water softener equipment company. 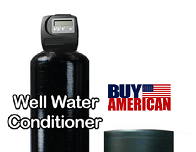 The water in your home may have multiple issues that need to be corrected.These issues include hardness which blocks piping in the home and appliances, to bad tastes and smell. 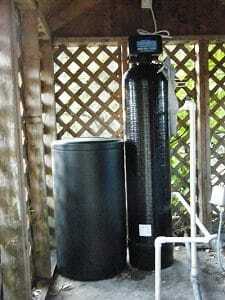 If your water looks, tastes, or smells bad, then the application of water softener at each tap is the best answer. 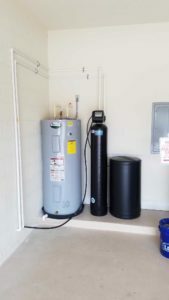 We specialize in many types of Tampa water softener applications including residential water softener systems, well treatment systems, air injection systems, & salt free scale prevention systems. 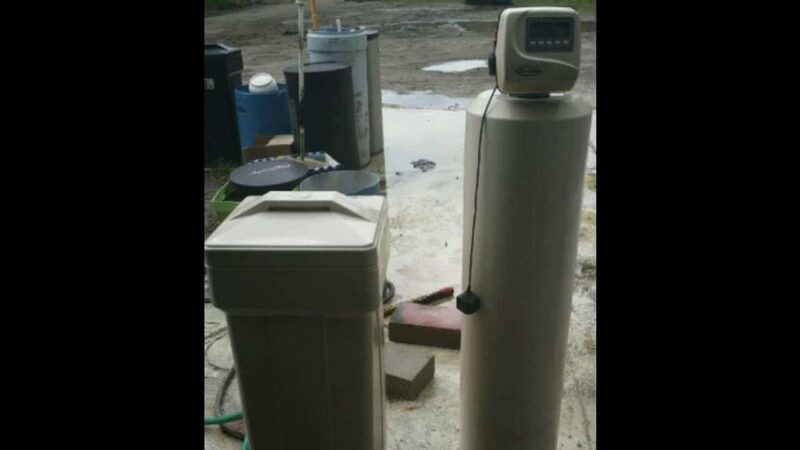 In addition to a large variety of water softeners we also provide well water treatment systems & a broad spectrum of specialty filters, air injection systems, and chlorine free feeder systems which will suit the application you are trying to achieve & correct the issue.